Businesses lose their focus from the core objectives because of laborious and resource-intensive HR activities like payroll and compliance. 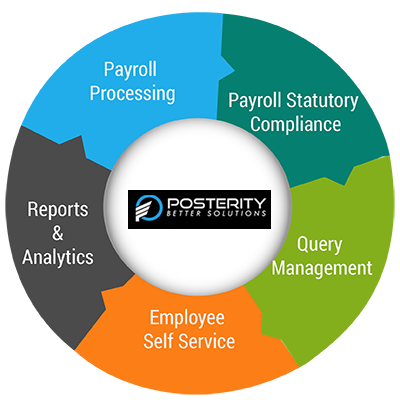 Posterity provides an end-to-end payroll outsourcing solution that reduces processing costs with a streamlined and consistent execution of your payroll, statutory and compliance needs. Posterity is experienced Payroll Specialist supported with smooth technology platform and Services covers Payslips ,Filing of Returns, Answering Staff's Queries, Leave Attendance, Statutory compliance,, Time & Attendance, TDS Compliance, Payroll Compliance, Income tax return. 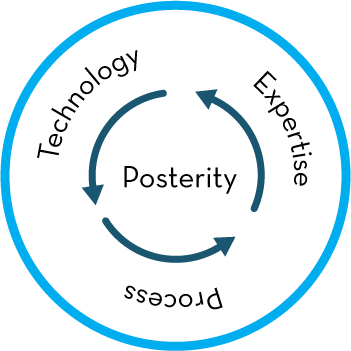 Posterity provides a simpler, affordable way of paying employees, filing taxes, and performing other activities associated with payroll administration. Statutory labour compliance is gaining importance each passing day as government is focusing to widen scope & definition of organized sector employment. It has been on-going demand for reforming various labour laws to generate more employment with flexibility ,this also bring simultaneously accountability on part of employers to compliant on labour regulatory front. As economy is heading towards developed economy state, employers desire to be ethical and compliance to local laws of land to avoid any judicial interventions. 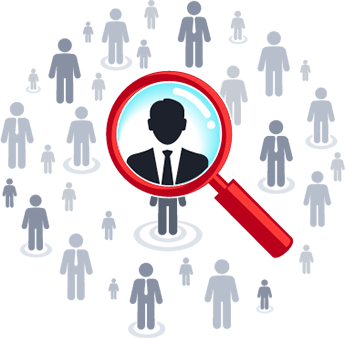 Posterity has got qualified & experienced labour law consultants to meet need of industry. Many players specially SMEs and start up segment is yet to catch up to compliance standards and lacks in-house capabilities to meet changing laws. Also it does make economic sense to develop in-house capabilities. We covers almost all 44 central acts and local state acts based on client locations as labour laws is concurrent subject under Indian constitution. Posterity does following as part of service. Posterity act as reliable partner to make its client a compliant corporate citizen by enabling them fully compliant in local law of land. Our Plug & play service is primarily meant for SME and Start up segment ,India is one of largest SME segment and at 40 + Million SMEs are true strength of economy . Indian start up ecosystem is among top 5 globally and continues to grow robustly. However majority of these SMEs& Start-ups lacks standardised HR set up resulting obstacle to business growth. Posterity enables this segment with customized solutions. 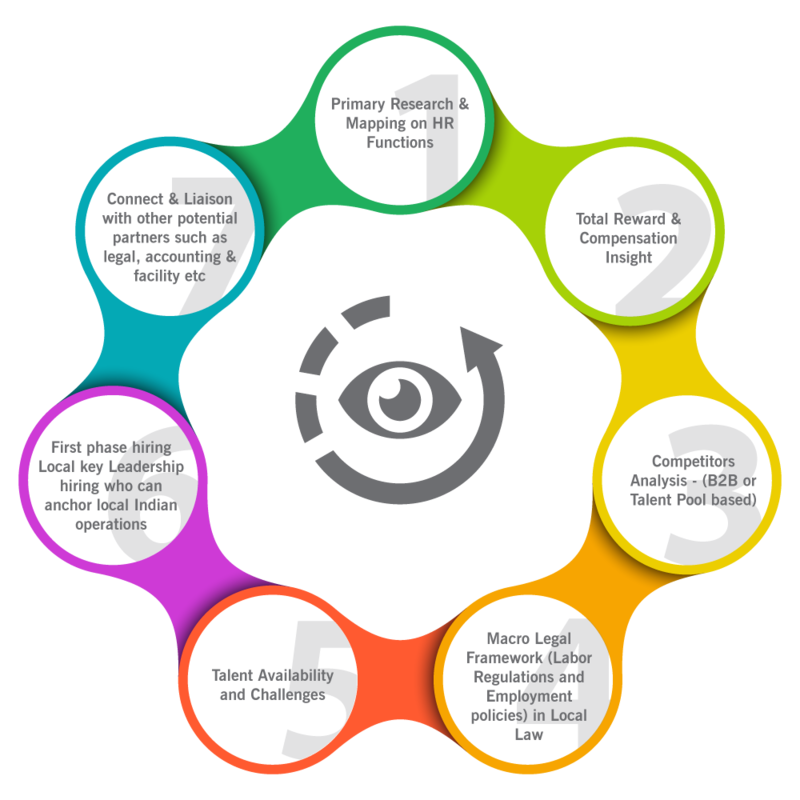 Packaged Onsite/Offsite HR Solution- Posterity outsource HR function with People, Process and Technology and offer a seamless blended service, Clients retain posterity for complete HR work such as hiring, payroll, compliance, employee life cycle, and HR Operations. Build & Transition- In this models , Posterity build HR team and handover HR function to client where client retain ownership of HR process. Posterity does one time HR reengineering and then does transition to client. SMEs and start ups can continue to focus on their core businesses and Ideas and posterity brings expertise to enable you for next level. India continues to be back office of world, top FDI attractor globally and among top five Start up eco system globally. Many MNCs with global growth ambitions are still to enter India or in various stage of entry in Indian Market. Posterity has got experience of executing such assignments and facilitating smooth entry of foreign players from HR & Staffing perspective. Our team capabilities have been instrumental in helping many Foreign players (ICT-Captive/GICs/ Subsidiaries ) in in their first Phase Indian Plan on below Areas..
Posterity collaborate with clients to make it happen. 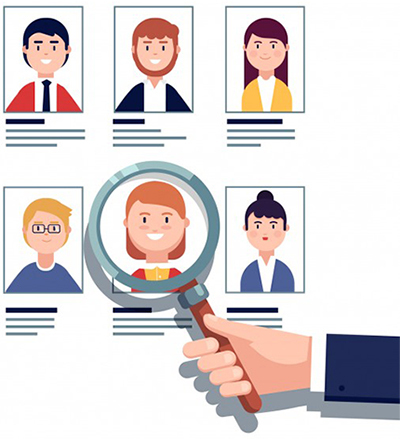 Posterity helps in generating deep insight based on mix of primary and secondary research related to talent acquisition & Staffing; we conduct studies which are contextual and keeping competition segment in mind. We have carried out studies and analysis on below outlines variables for various of our clients. 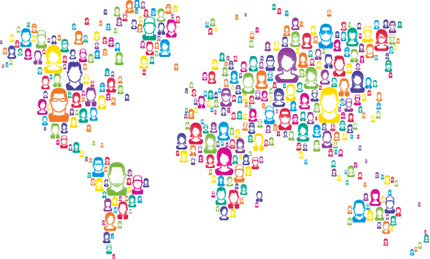 Posterity provides insight to clients to enable them to take strategic shifts in their people centric plans.